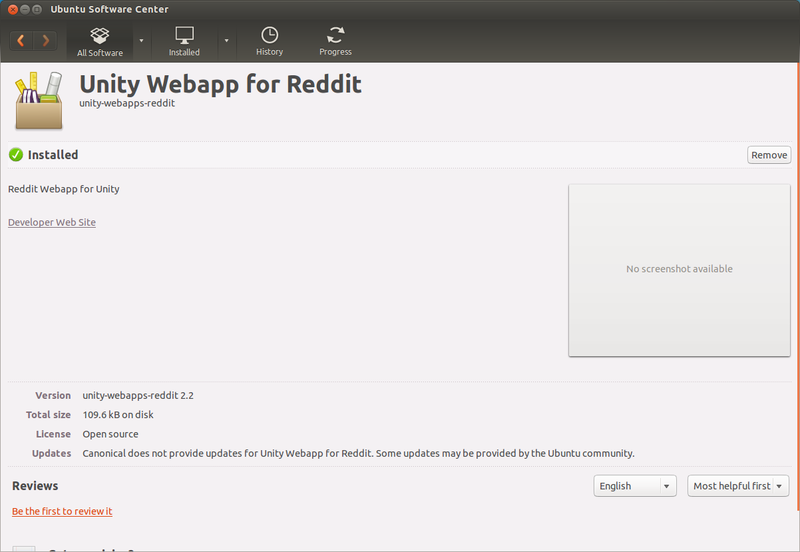 Ubuntu 12.10 comes with a new Unity webapps features that allows you to integrate your favorite websites with Ubuntu desktop. After installing a webapp, if you want to remove it for some reason, you can follow the steps below. 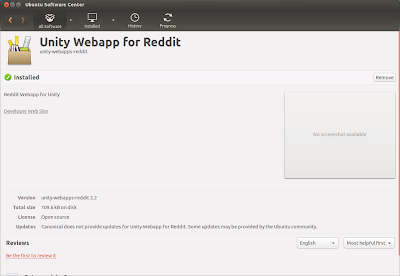 First, launch Ubuntu Software Center and check that a package for specific webapp is installed or not. Just remove the concerned package. 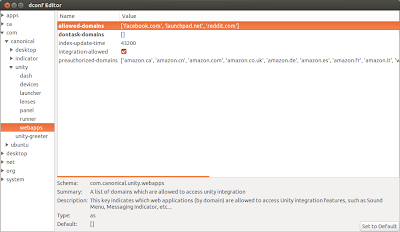 Next launch dconf editor from dash and go to com > canonical > unity > webapps. 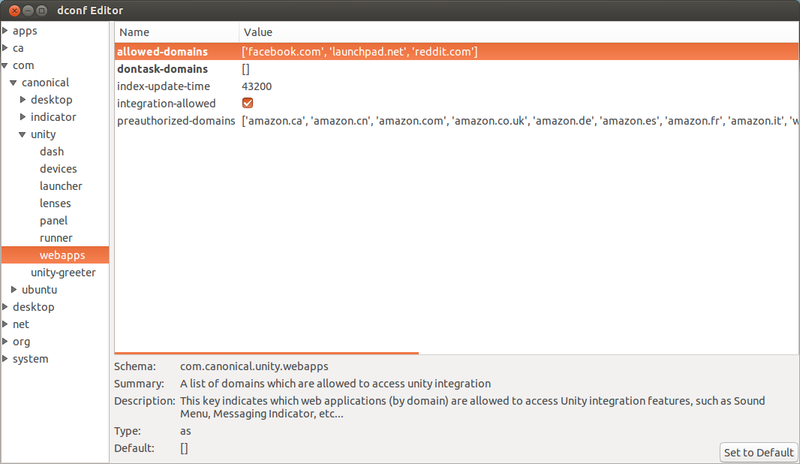 In allowed-domains, remove the entry which you don't want. 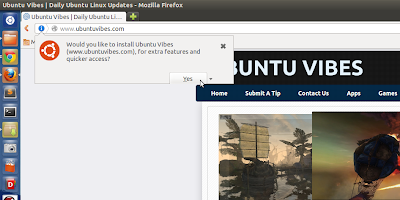 Lastly, go to ~/.local/share/applications and remove the .desktop file for the webapp you would like to uninstall.